Evan Roberts, owner and founder of Washington D.C. based Dependable Homebuyers, has advised homeowners who want to sell their houses to do so between March and June. He highlights the greater returns and the ease of selling houses during the spring season. Spring is the busiest time of the year for the industry, especially residential real estate. Roberts highlights a few facts that should encourage more property owners to sell their houses. Spring has more buyers looking for houses. It could be the first home or a second property for a buyer. Families find spring to be the best time to move. The moderate weather and the lovely outdoors make it convenient to move from one place to another, whether within the city or beyond. There are more houses for sale at this time, which also helps buyers to explore diverse options. Both sellers and buyers can benefit at this time. There is evidence to suggest that the average sale price for homes go up in Washington D.C. during spring. This ensures a greater net profit for sellers. Dependable Homebuyers acquires properties throughout the year but spring is also a better time for them as more houses are available for sale. Property owners who want to make the most of the springtime sale can consult with Roberts and his team. They can view and inspect the property within one or two days. They will have a purchase offer in less than forty weight hours from the viewing so any homeowner trying to sell their property will get a proposition almost immediately. The offer is totally nonobligatory so anyone can keep trying to sell their house in any way they want. If the offer is acceptable then Roberts and his team can complete the sale in one week. The maximum time they need is ten days. However, they can move the date further if the homeowner so desires. The real estate investment company uses a local title company to facilitate the transfer of ownership. The selling price is paid for in cash. It is a lump sum payment directly into the bank account of the seller. No realtor is involved in the process. A homeowner spends nothing to advertise or promote their property. The company is a direct buyer. 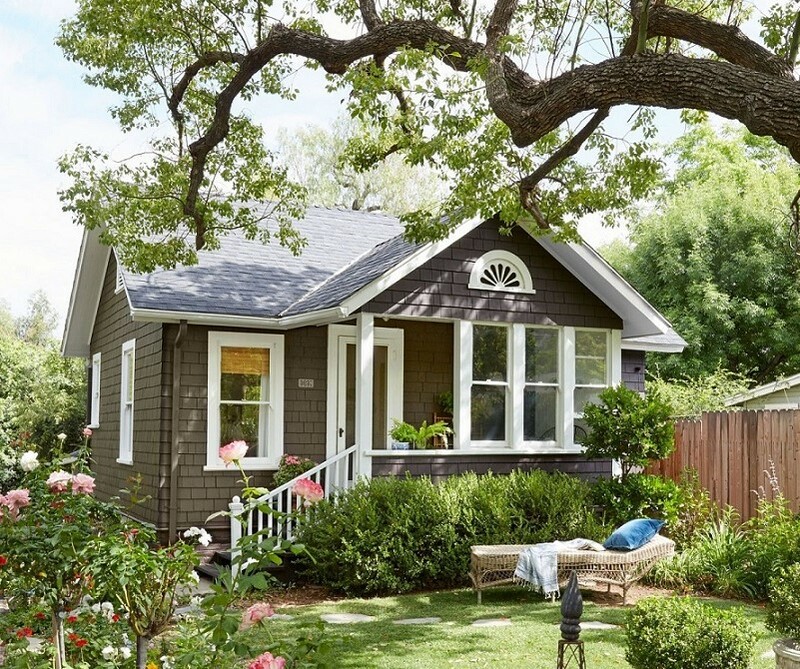 Although spring is the best time to sell residential properties, houses that are in need of repairs and perhaps renovation will still struggle to get the desired ask price. They may not sell quickly or at all during these months. Buyers are looking for the best properties at the lowest prices. Dependable Homebuyers has a solution for that. Take a look at more tips from Dependable Homebuyers here. Evan Roberts buys houses regardless of condition and location. Any house in Washington D.C. interests the company and the owner does not have to invest any money into repairs or renovation. The properties bought by Dependable Homebuyers over the years have been sold in as-is condition. The company also buys properties under foreclosure. 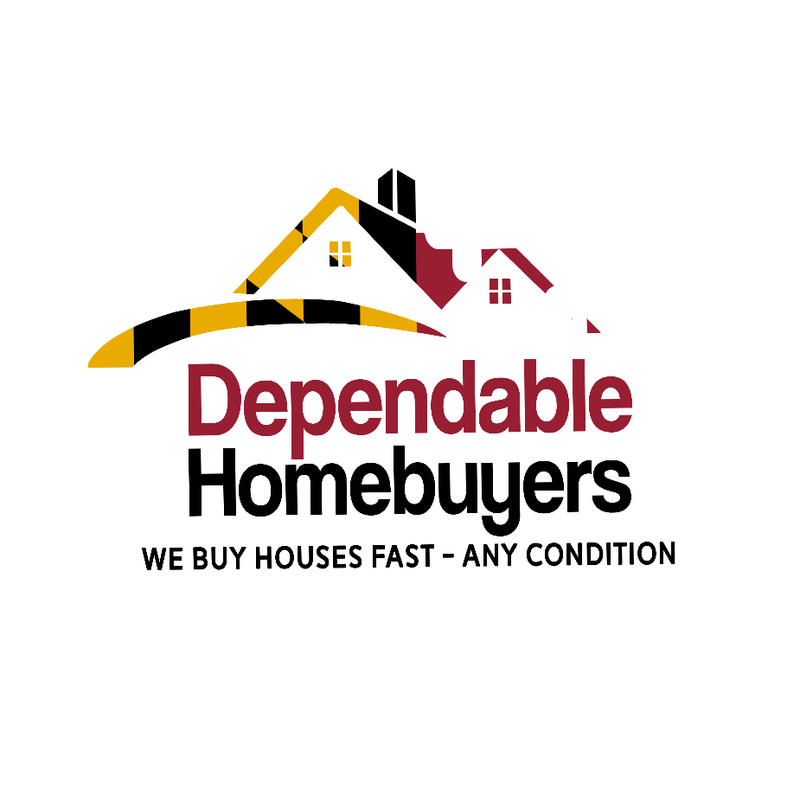 They are also interested in hoarder houses and have recently expressed intention in buying flooded houses in Washington DC mentioned in https://www.pressadvantage.com/story/26740-dependable-homebuyers-has-started-buying-flooded-houses-in-washington-d-c.